Date: Feb 22 2019, 6:30 p.m. - 10:30 p.m. Enjoy a special evening while your children are cared for by certified providers! Our rate is less than the cost of a babysitter! Open to registered CYS Infants to School-Aged Youth; up to 11 years of age. All children must be currently registered with MWR’s Child & Youth Services prior to the event. 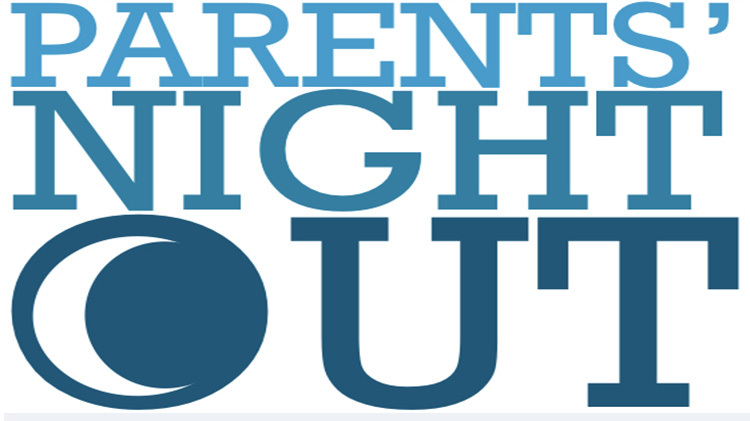 2019 Parents' Night Out Dates. Spaces are limited.